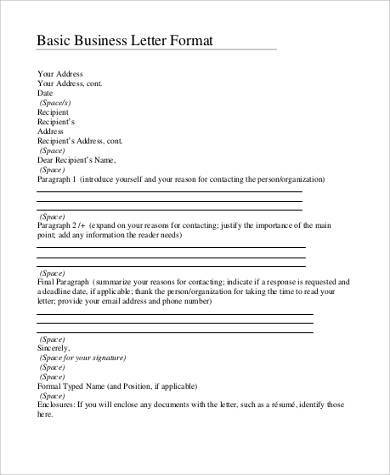 Letters may be written for business or non-business purposes. 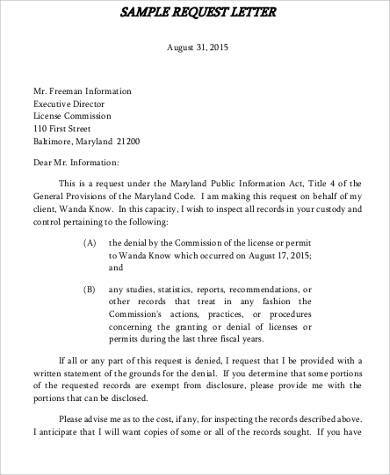 As long as these concerns are deemed to be official, then official letters are to be used for these situations. Official letters are usually used for addressing any type of complaints, requests, queries, permissions, etc. These are used to convey a specific purpose or intent. There is a standard format that must be followed in writing these letters. 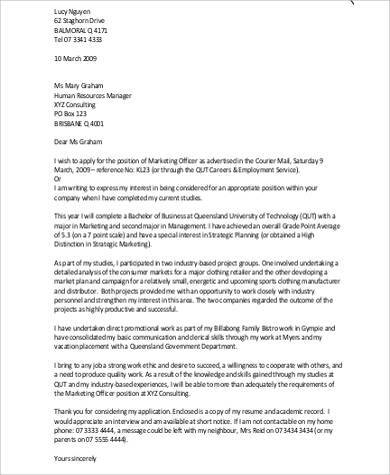 The Sample Letters in this article can help you out with the layout and design of your official letter. There are various templates that you can choose from and there sure is one that you can use for the purpose you need it for. Check out the samples below. Official letters are a medium of communication between two parties. Businesses and individuals can make use of letters for proposals, invitations, requests, etc. Can be used to appraise or appreciate an individual. 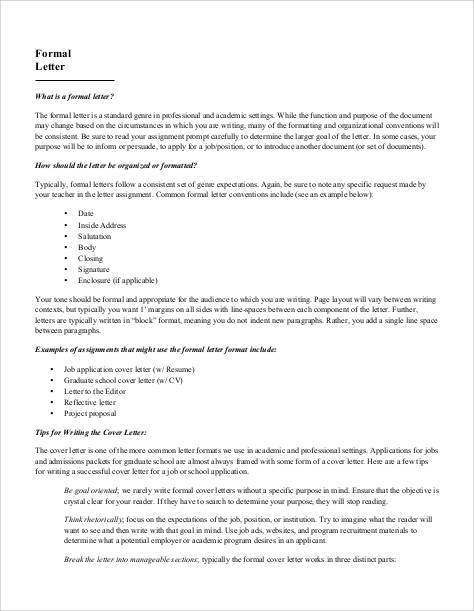 Important for job applications and job-related tasks—letter of intent, cover letters, post-interview follow-up letter, post-interview thank-you letter, etc. Can be used to resolve misunderstandings. Can be used as evidence for legal proceedings. Can be used to document any type of transaction that occurred between two or more parties. Can be used to display a sense of professionalism. The first lines of your letter must already state your purpose for writing it. You should follow the correct letter format in writing any type of official letter. Keep a polite and formal tone throughout your letter. Be straightforward and concise. Keep your letter brief. 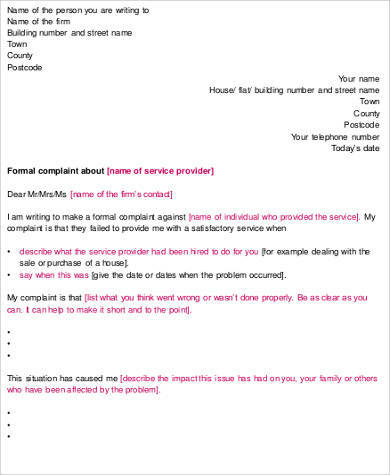 Ensure that you are able to address the recipient if you know who you are sending the letter to. If you are sending a hard copy letter, place it in a simple envelope. If you are sending the letter via e-mail, write an appropriate subject line that describes the letter. 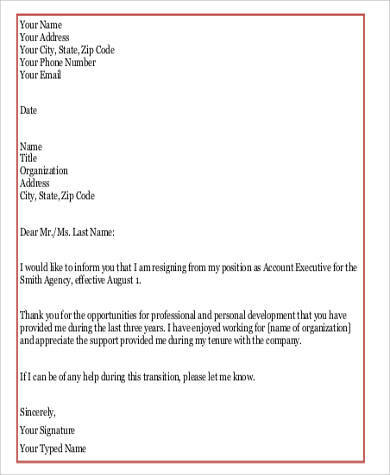 You can browse more letter templates at Official Business Letter Format Samples. Searching for official letter formats nowadays is very easy with the surge of technology. There are various letter templates that you can choose from in this article that will help out with writing your letters. The template that you will choose will all depend on your needs, preference, and the purpose why you will be writing the said letter. These factors can help you decide on the template that you will be choosing before you click on the green download button. The official letter formats presented here are all in PDF (.pdf) format. This makes it easy to customize with the right tools and applications in your device. Since this file format is very compact, this is also light in size and can be very easy to attach to e-mails and print to personally hand to the recipient. All of these are easily accessible in this article, which means that you can directly download your preferred template without having to redirect to another website. You just need to browse through the samples in this article and pick the one that you can use. 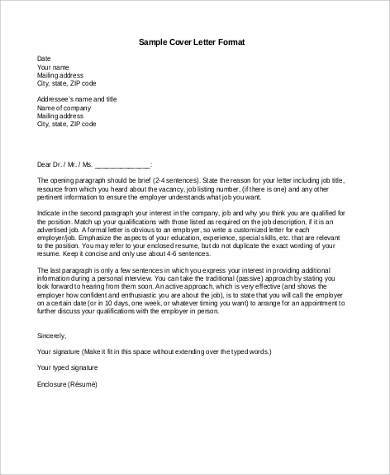 You can personalize the letter by changing a few words, customize the fonts, borders, and other aspects of the chosen official letter template. You can also browse through other formats in the Official Letter Formats article.